This year I have been applying to colleges and many of the applications ask for both of your parents occupations. Additionally, growing up as a kid, people always asked the question “What does your mom do?” When I am forced to answer this question I struggle because according to the college applications… my mom, Kathleen, is technically unemployed. However, when I explain in person what she does it’s a very complex answer because her life is dedicated to volunteer work. When I was five years old my dad offered to buy my mom a new car for her birthday. 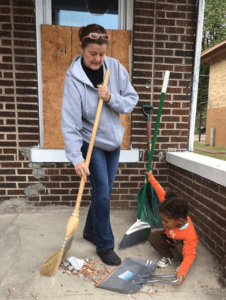 She turned that idea down and instead said she wanted this small house on Jefferson Street in Memphis, Tennessee to serve the homeless. He was completely on board with this idea. This house is called Manna House Memphis and it is a place of hospitality for homeless men and women of the city. On Monday, Tuesday, and Thursday from 8-11:30 people are offered warm showers, changes of clothes, shoes, toiletries and hot coffee. So, all of the regular volunteers of Manna House have kept their eyes open for the perfect place to make the dream of shelter come true. 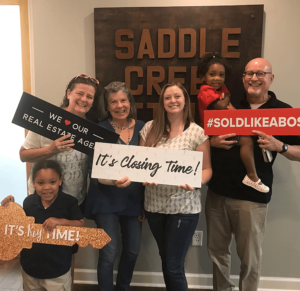 Manna House has a bank account with money saved up from various donations, so, as a team the main volunteers decided to make the dream a reality by purchasing a house. On September 18th, 2018 Kathleen and her husband Pete Gathje signed the papers and 1081 Greenlaw Ave became the property of Manna House Memphis. This house will be called the Manna House Sanctuary for Women and it needs a lot of renovation but many people of the Memphis community have already shown enthusiasm to help and support this dream come true. 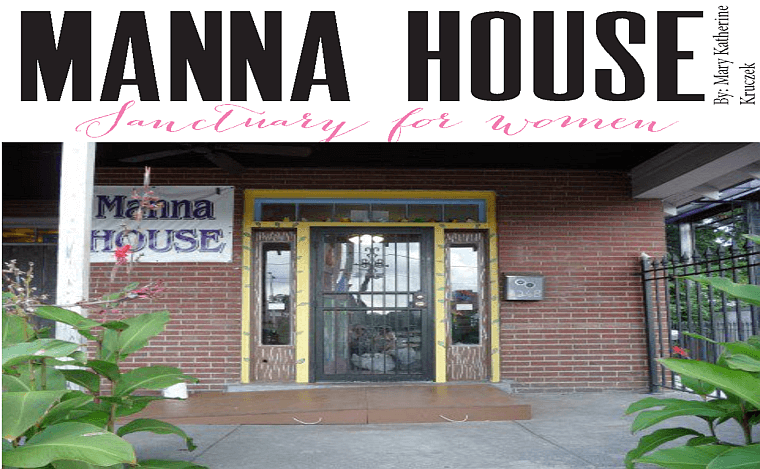 The Manna House Sanctuary for Women will offer Room In The Inn services exclusively for women and children. Kathleen said, “Our hope is to become emergency shelter seven nights a week. For now, our goal is two nights a week by December. In keeping with Manna House tradition, we will be an all volunteer staff. Our greatest need right now is financial support as well as manual labor to complete renovations. Feel free to check out the Manna House Memphis’ Facebook page to get in contact with us or see updates as we work!” Now you can see that yes, by technicality my mom is “unemployed” but I would argue— although I’m a little biased — that anyone who devotes all of their time and energy to volunteer work, is far from unemployed, especially my mom.